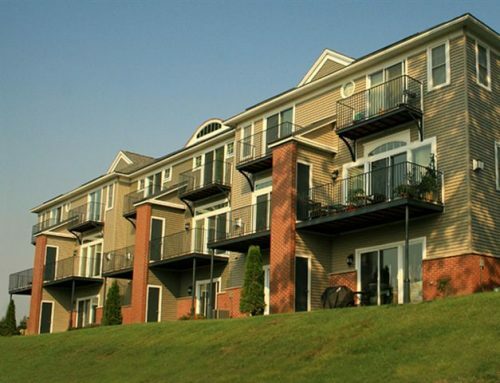 Located on the fringe of the University of New Hampshire, this apartment building was designed to need of local college students for furnished rental units. This called for a priority focus on efficiency and utility. Geothermal heating and cooling reduces long-term energy and building operation costs and creative design solutions accommodate higher durability demands in common areas. 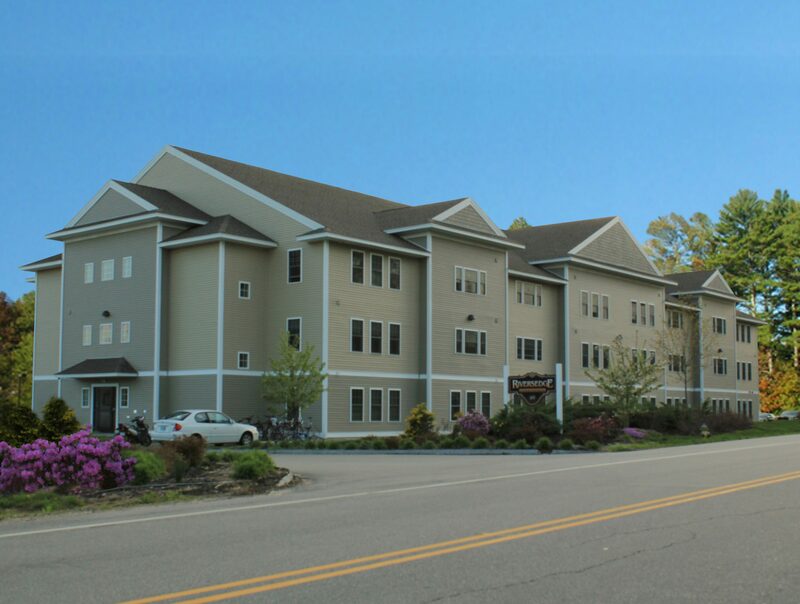 A thoughtful distribution of amenities, such as small laundry rooms on each floor rather than a single location, contributes to the safety and convenience of residents.